Yesterday I took a wonderful tour to Pico Austria with Eduardo. Beautiful weahter, excellent views and very professional guiding. Thanks my friend, always a superior experience exploring the Andes with you! 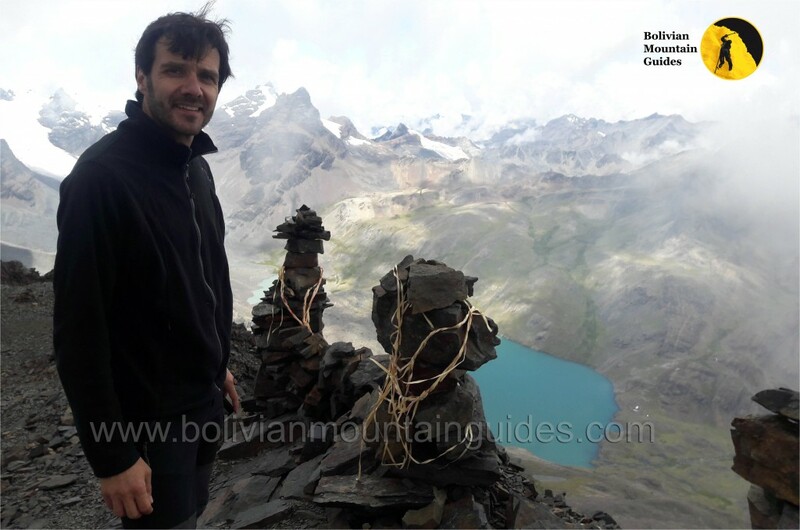 This entry was posted in Our adventures and tagged andes expeditions, bolivia mountaineering, bolivian mountain guides, climbing and trekking, Condoriri, ice climbing bolivia, Pedro quispe, Pico Austria. Bookmark the permalink.